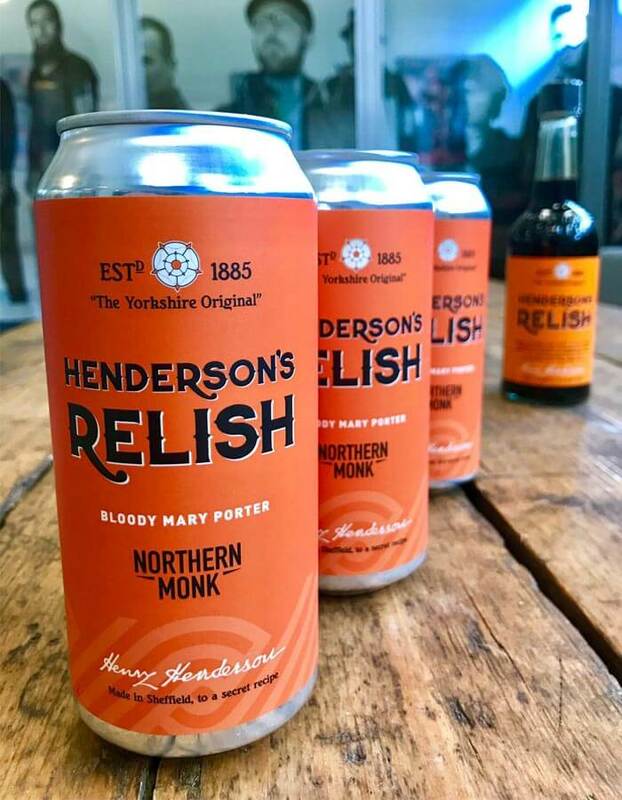 On 1 April, Leeds brewery Northern Monk absolutely had our pants down with their ‘mocked up’ image of a Henderson’s Relish Bloody Mary Porter. Unbeknown to us, Northern Monk and Henderson’s Relish had been busy behind the scenes, actually brewing up the drink of our dreams. As the postman came through the door at lunch at Exposed HQ, we realised our dreams HAD COME BLOODY TRUE. Northern Monk kindly sent us a few tins, and a bottle of Hendo’s (we’d just ran out actually, so double thanks) leaving our editor and web editor absolutely buzzing. 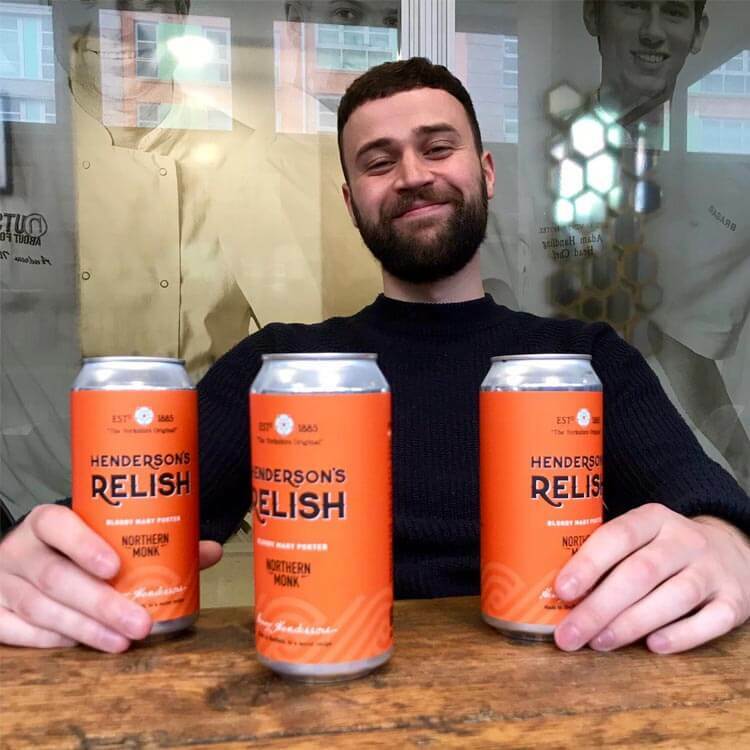 Speaking about the beer, founder of Northern Monk told Exposed: “Henderson’s Relish is without a doubt one of Yorkshire’s most-loved brands. It’s a true Northern institution. 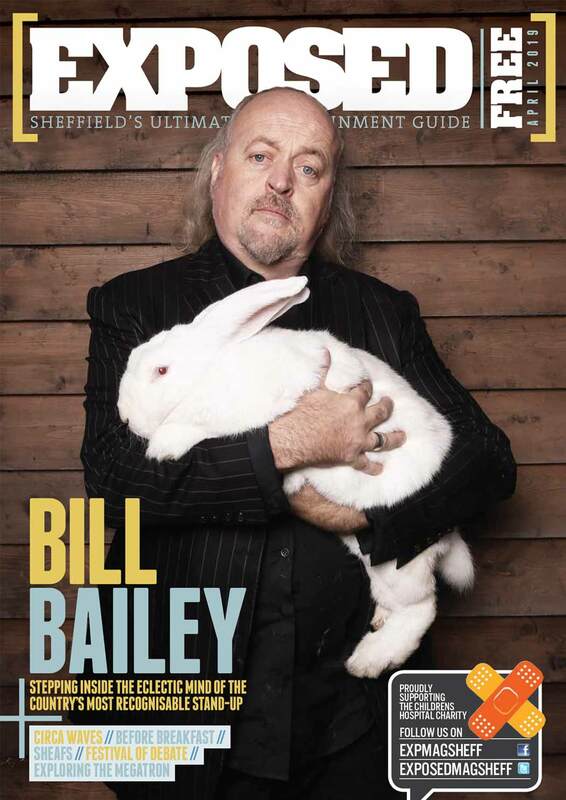 The way this product has united the Sheffield community is an inspiration. Like us, they came from humble beginnings, but through hard work, a consistent product and clear focus on their local area, they’ve built a legacy. Here’s to the next 100 years of Hendo’s!” Amen to that. The limited edition beer has launched today online at northern-monk-brew-co.myshopify.com and is retailing at £4.30 a can. The Henderson’s Relish Bloody Mary Porter is a 5% rich, lightly smoked porter inspired by the savoury cocktail, infused with subtle spice and finished with relish. The beer is brewed with our very own Hendo’s, cayenne pepper, ancho chilli and Szechuan pepper.